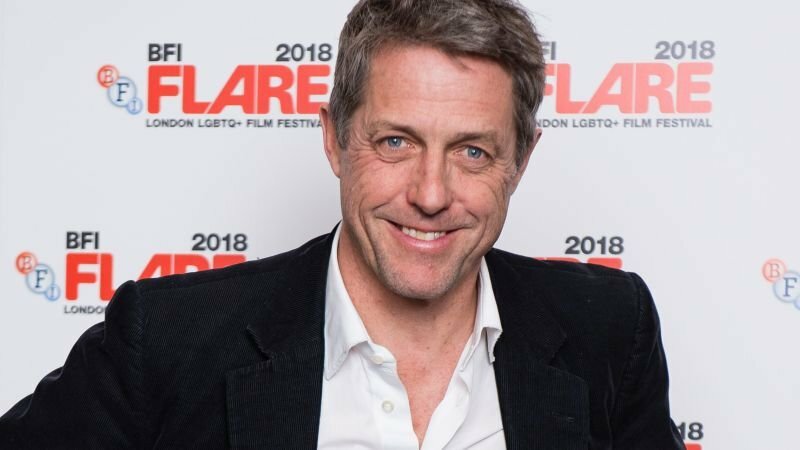 Hugh Grant has been tapped to play a British tabloid reporter in the upcoming Toff Guys, according to The Hollywood Reporter. Director Guy Ritchie’s upcoming film has already landed such noteworthy performers as Matthew McConaughey (White Boy Rick, True Detective) and Kate Beckinsale (Pearl Harbor, the Underworld franchise). Grant most recently appeared as the big bad in this year’s Paddington 2, which was earned him praise for his portrayal of a washed-up entertainer. Production for Toff Guys is set to begin sometime this fall. The movie will film in England.